Many people see the Matreshka, or «Russian doll» as a symbol of traditional Russian art and bring them back home as souvenirs. Only a few people know that there are many other traditional crafts in Russia. One of them is Gzhel. Gzhel is the name given to a particular method of ceramic production, taking its name from the village of Gzhel and the surrounding area, it has been in production since 1802. 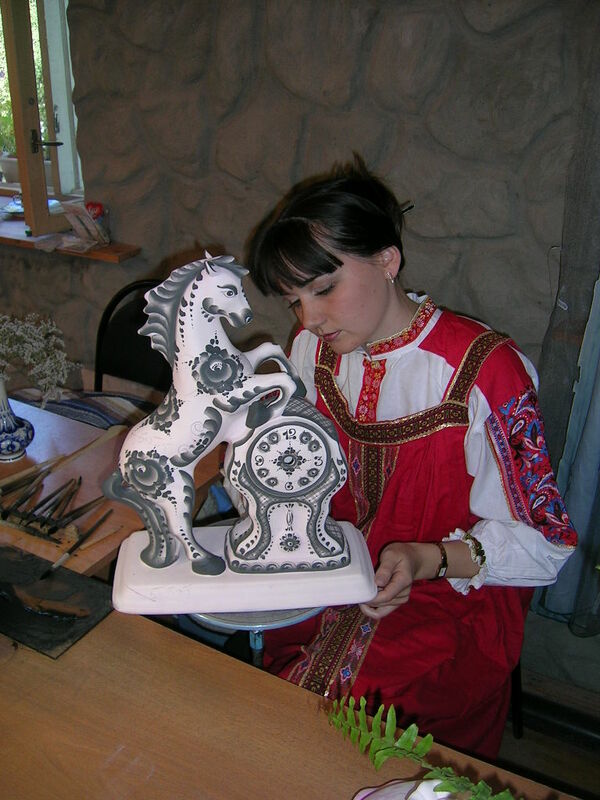 About thirty villages located southeast of Moscow produce pottery and deliver throughout Russia. The name Gzhel became associated with pottery in the 14th century. Gzhel pottery was originally created by potters in their homes, however fairly early on these potters started to organize into workshops to increase production. The workshops eventually became a factory with pieces being formed in moulds and potters being responsible for separate pieces, a specific style, or decoration. In the 1830s, the Gzhel potters developed a faience, or white earthenware, of a quality that rivaled the tableware being produced in England at the time. They followed the development of faience with the acquisition of porcelain. Porcelain is fired to a similar temperature as stoneware, but unlike stoneware it becomes a translucent white and as such is highly desirable. The making of porcelain had been a secret heavily guarded by China with only finished products being exported. When Russia was able to produce their own porcelain, it undercut the high cost of imports from China or Western European producers. 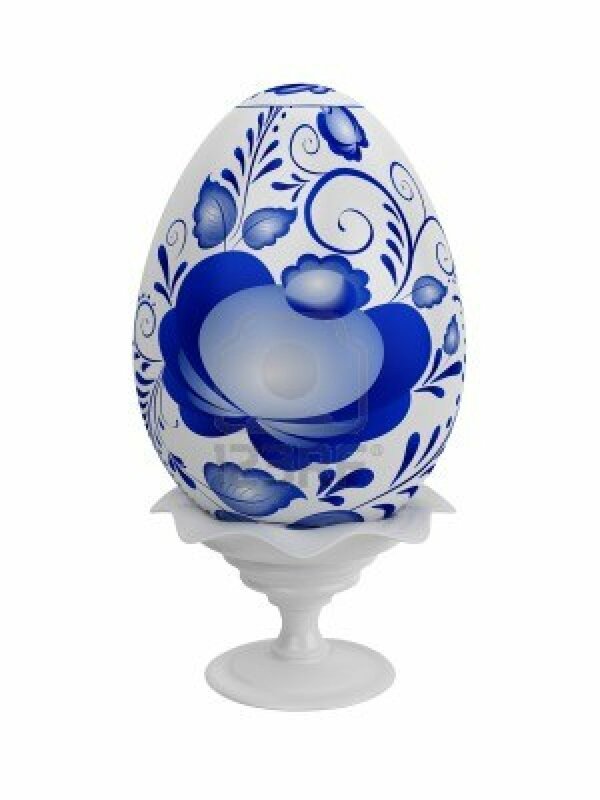 Although there have been several periods of disruption in pottery production at Gzhel, quality pottery is once again being produced in both the recognizable blue on white design as well as the more colorful Maiolica ware. Visit to the factory and a master-class. You will be able to collect your recently created piece of art from the shop at Kitai-gorod !